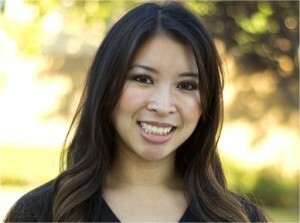 Dr. Cho is a graduate of Loma Linda University. Dr. Cho is an excellent dentist and communicator who takes the time to listen to and offer solutions to his individual patients’ needs. His growing practice reflects the high level of care he provides and his patients are rewarding him with the best compliment they can offer, the referral of their family and friends. Dr. Cho takes pride in his ability to relax nervous patients and to minimize any discomfort during exams or procedures. His emphasis on patient comfort in combination, as well as keeping up-to-date with the latest advancements in dentistry, enable him to provide his patients with the best possible quality of care. Dr. Cho has a wide range of experience in different areas of dentistry, from cosmetic and restorative dentistry to surgical treatments and root canal treatments. 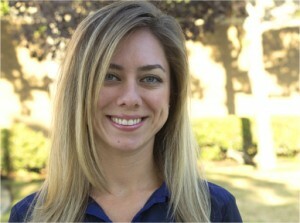 He is a certified Premier Invislaign Provider, a status granted to the top 5% of Invisalign dentists. His approach to your treatment starts with patiently listening to you. Then, after a complete and through examination, he reviews and discusses the diagnosis and treatment options with you so you can decide on your treatment. 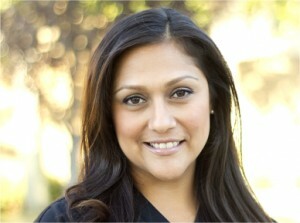 “I am proud to provide my patients with the best in dental technology, treatment options and patient comfort. It is my pleasure to address all your questions and concerns”. Dr. Kevin Kwan was born and raised in Huntington Beach, California. He received his high school diploma from Huntington Beach High School. Immediately after graduating he attended the University of California, Irvine where he received his bachelor’s degree in economics and minor in biology. His passion for helping others ultimately led him to obtain his DDS degree from the USC School of Dentistry. 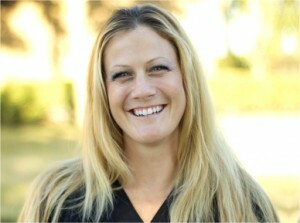 Dr. Kevin is proficient in all aspects of general dentistry. He finds cosmetic dentistry to be especially gratifying. Not only does he love what he does, he believes that his patients always come first. Dr. Kevin treats his patients as if they are family, and it is his goal to deliver excellent dental care while making sure his patients are as comfortable as possible. Dr. Kevin loves new technology and being in the forefront of current dental research. As a lifetime member of the United States Dental Institute, he continually invests more than the required hours of continuing education courses. He is an active member of the American Dental Association, the California Dental Association, and the Orange Country Dental Society. Languages: Dr. Kevin is fluent in English, Mandarin, and some Spanish. 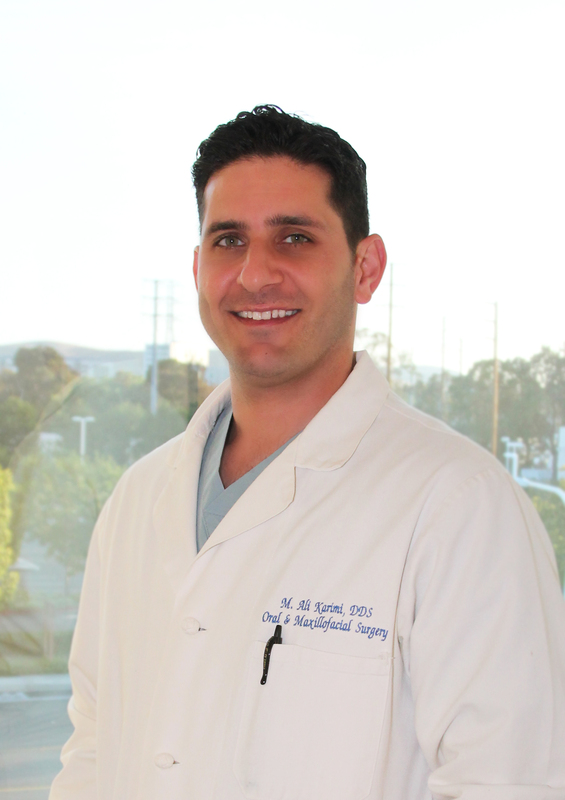 I have had the privilege of practicing oral & maxillofacial surgery in Southern California since 2008. Although I was born and raised in Texas, I now call Southern California my true home. I could never imagine living anywhere else. I graduated from The University of Texas at Dallas (voted one of the top three universities under the age of 50…number one is UC Irvine in case you were wondering). I then had the honor and privilege of attending New York University College of Dentistry. NYU afforded me a great life experience. Going to school in arguably one of the coolest cities in the world opened my eyes to an entirely new way of relating to and understanding people of all cultures. After dental school I jumped on a plane and flew to Los Angeles to complete a one year residency followed by my acceptance into the oral surgery program at Martin Luther King/Charles Drew Medical Center. A jewel of a program in a dense urban area of Los Angeles, I had the honor to work and train under attending surgeons that expected only the best at all times. The discipline I learned during that period of my training has set the foundation for the rest of my life and career. I was able to complete the final two years of my residency back in New York City at St. Vincent Catholic Medical Centers/Caritas. I rotated through hospitals in Jamaica, Queens and the Bronx. Once again I had the opportunity to train with another group of outstanding surgeons in another major urban environment with exposure to people of all walks of life. 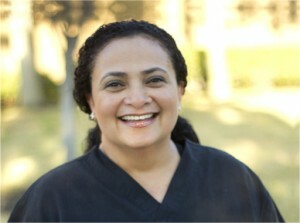 After residency I moved back to Southern California, working as an independent contractor for corporate dental offices. I have worked in offices from Oakland to Chula Vista and all the way out to Indio. Once again, another amazing experience that taught me more about Southern California and the people that share this wonderful place with me. I have finally settled down in Irvine. I hope that I can use and share everything I have had the honor and privilege to learn with you and your family. 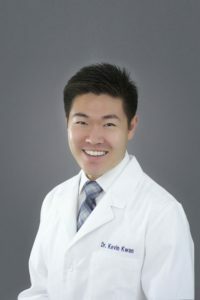 Dr. Roy Yoo spent most of his childhood years in the South Bay area before he moved to the Bay area to attend college. He graduated from UC Berkeley with a major in Molecular & Cell Biology. After graduating from UC Berkeley, Dr. Yoo moved to Boston where he attended the Harvard School of Dental Medicine. 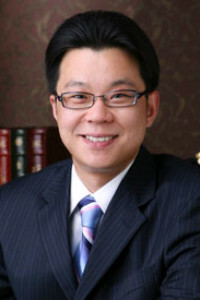 Dr. Yoo received his Doctor of Dental Medicine degree from Harvard in 2004. 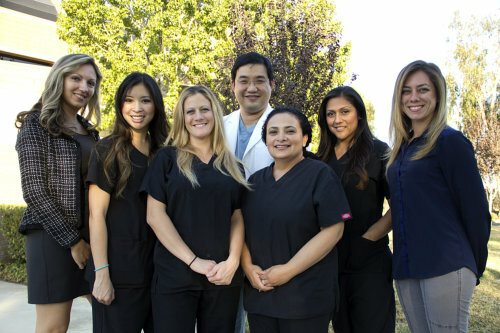 After finishing dental school, Dr. Yoo moved back to Southern California and continued his specialty training in periodontics at the USC School of Dentistry. 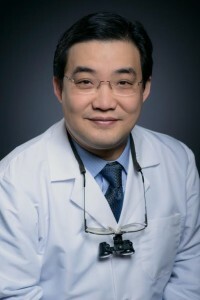 During his training, Dr. Yoo has done extensive research and has published articles in The International Journal of Oral & Maxillofacial Implants and The Journal of the Western Society of Periodontology. As a Board Certified Periodontist, Dr. Yoo limits his clinical practice to periodontics & implant dentistry. He is qualified in all areas of periodontics and has extensive clinical experience with most major implant systems. He is actively teaching other dentists in implant dentistry. Dr. Yoo is dedicated to serving his community with the highest quality of care and stays updated with the latest developments in his specialty. Dr. Yoo continues to be actively involved in his community. He remains affiliated with the USC Advanced Periodontics Department, and his professional affiliations include memberships to the American Academy of Periodontology, Academy of Osseointegration, California Society of Periodontists, Western Society of Periodontology, South Coast Periodontal Group, Interdisciplinary Dentofacial Institute, California Dental Association, and the American Dental Association. At Parkview Dental Group, we select only the best of the best to serve our patients and their families. All of our staff members are friendly, knowledgeable, and highly proficient in their office duties. Should you have any questions or concerns before, during or after a visit to our Irvine dentist, do not hesitate to visit with one of our staff members. They are readily standing by to address your needs.